World-Famous London Based Grocery Store. 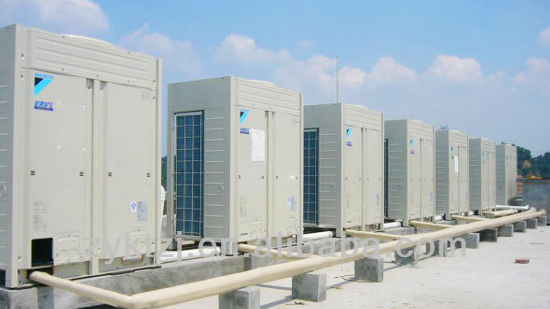 Installation of Daikin VRV 3 Pipe heat recovery system to the shop floor and offices. Internally insulated exposed ductwork. Granted the Royal Warrant by H.M. 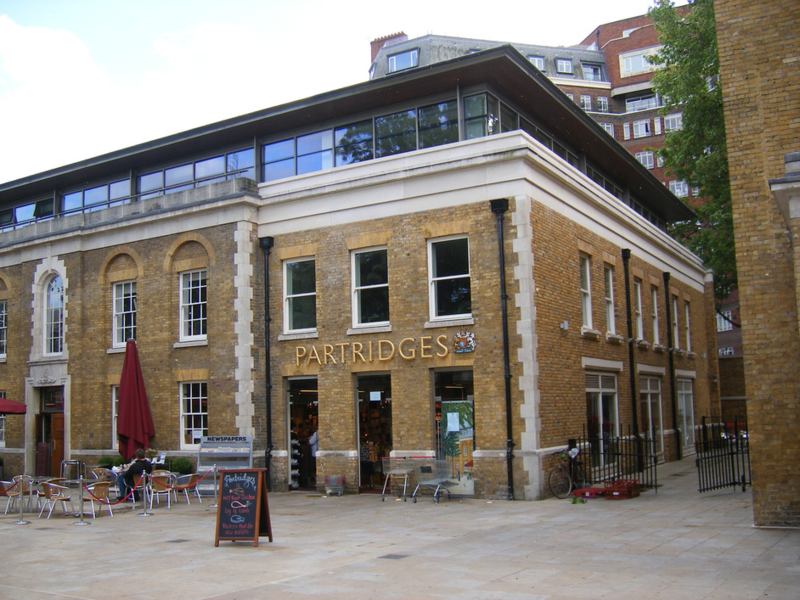 The Queen in 1994, Partridges is one of the few family run food shops in Central London. 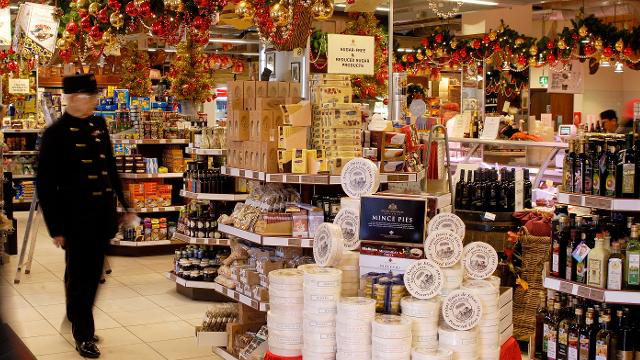 Now located on The Duke of York Square, the Sloane Square branch has a wine bar and café, runs the Duke of York Square Fine Food Market, and has a growing export business for its own label products, as well as a greater emphasis on organic and environmentally friendly products.